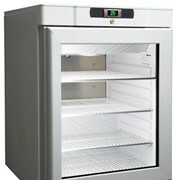 The LEC PG207C Countertop Pharmacy Fridge is ready to use. 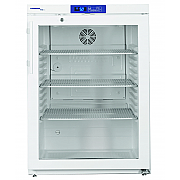 Rollex Medical are the exclusive Australasian distributors for MATOS Aria, MATOS Plus and LEC medical fridges and freezers. 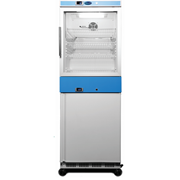 We are market leaders and the only medical refrigeration company that has been endorsed by the Pharmacy Guild of Australia within the last 10 years. 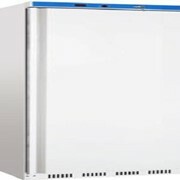 Combine this with our online and offline monitoring solutions and Uninterruptible Power Supply (UPS) system and second to none service and technical support for a total solution for your temperature sensitive storage needs. 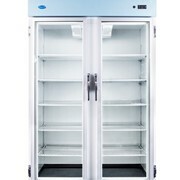 We have a large infrastructure throughout Australia and New Zealand to provide Australasia wide service, with offices and warehouses in most capital cities and agents operating in regional areas. 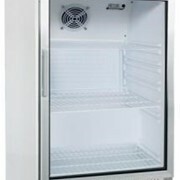 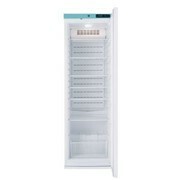 Please visit us on https://www.rollexmedical.com.au/ to see the wide range of medical refrigeration. 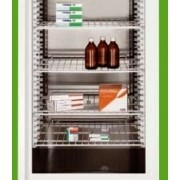 Mention MedicalSearch so Rollex Medical can best assist you! 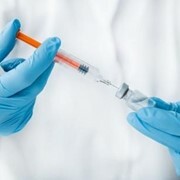 Get a callback from an expert at Rollex Medical to help answer your questions.